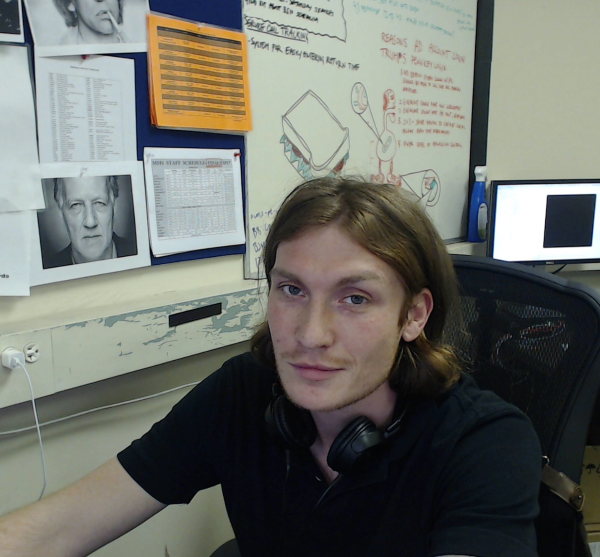 Nick provides local IT support for the Music and Art History departments. Nicolo came to the University as a part-time IT Support Assistant in August of 2014, providing technical support for staff and faculty in the Math, Physics and Psychology departments. In 2016, he moved on to become the IT Support Specialist for the Multimedia Services department of the School of Arts and Sciences, where he administered staff and production machines and provided local support for classrooms and other public computing spaces. He currently provides local support for faculty and staff in the Music and Art History departments.